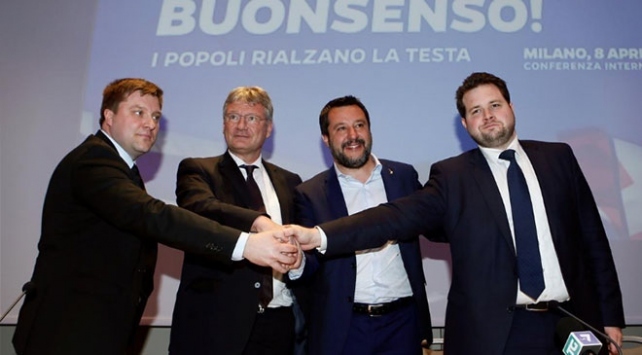 Four far-right nationalist parties plan to form a new group in the European Parliament after next month’s elections, their officials have announced, as they called other like-minded movements to join the alliance. 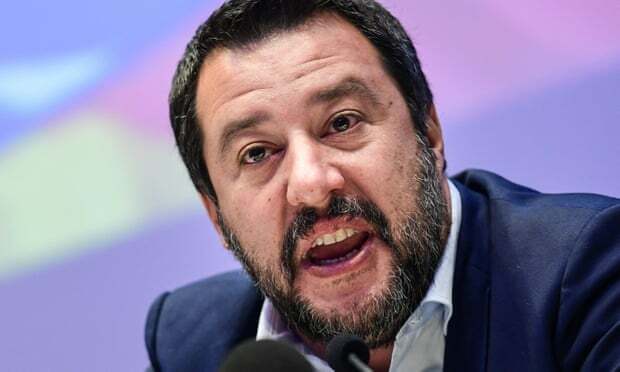 AfD’s Meuthen hailed Salvini for the work he has done so far in preventing refugees and migrants from arriving on Europe’s shores. Kotro, of the Finns party, added that the group was working “against the ideology of multiculturalism which is destroying Europe, particularly political Islam”, while Andersen said “the national identity of 27 European countries” was “at risk”.